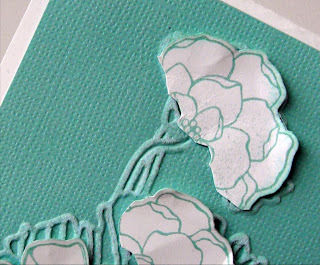 This months Stamp of the Month Blog Tour features Secret Garden stamp set and coordinating Framelits. 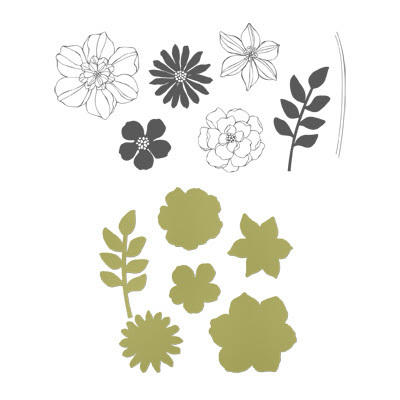 Coordinating Secret Garden Stamp Set + Secret Garden Framelits = two products at a 15% savings! Want to see more? Come back Sunday, April 14. FREE Shipping from Stampin' Up!